Very Good. 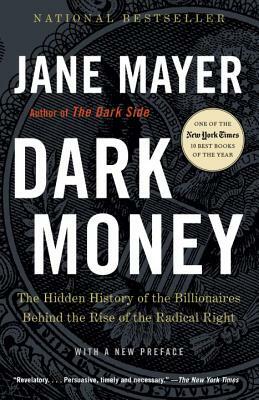 Dark Money: The Hidden History of the Billionaires Behind the Rise of the Radical Right by Mayer, Jane, 2017-01-24. Trade paperback (US). Glued binding. 576 p.